The BOOSTCASE for the iPhone 5 - All Chucked Up! If you’ve used an iPhone 4/4S before, you’ve probably heard of (or even purchased) the BOOSTCASE. Finally, after the long wait, the BOOSTCASE for the iPhone 5 is finally available! It’s a protective case with a built-in power bank, ready to give your iPhone 5 that extra oomph when you need it the most. I personally have the 2200mAh (double shot) version of the BOOSTCASE for the iPhone 5. With 2200mAh, I can rest easy knowing that I can charge a completely drained (0%) iPhone 5 all the way to 100% and still have enough juice to charge it an extra 50% more. So, let’s say for example that it takes 6 straight hours of heavy use for my phone to completely drain from a full charge, the BOOSTCASE will add another 9 hours to it, giving it a total of 15 straight hours. Impressive, right? For those who aren’t too keen in getting that much power, a 1500mAh (single shot) version of the BOOSTCASE HYBRID is also available. Remember, one can never have too much battery power especially when it comes to your iPhone 5. 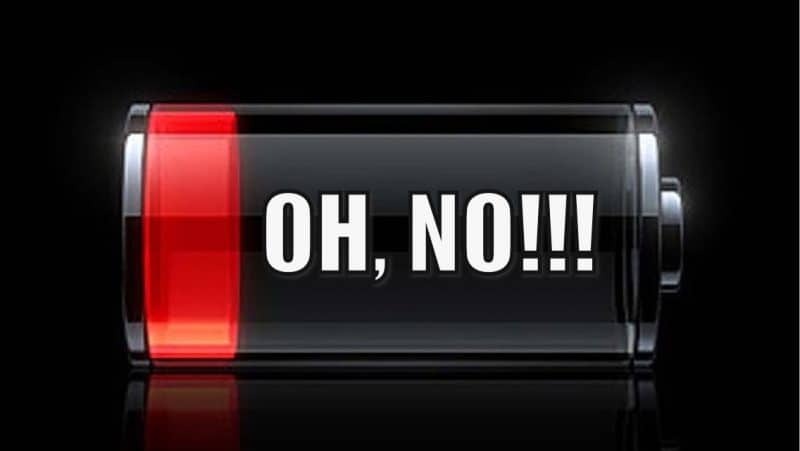 A dead phone is a useless phone… no one wants that. 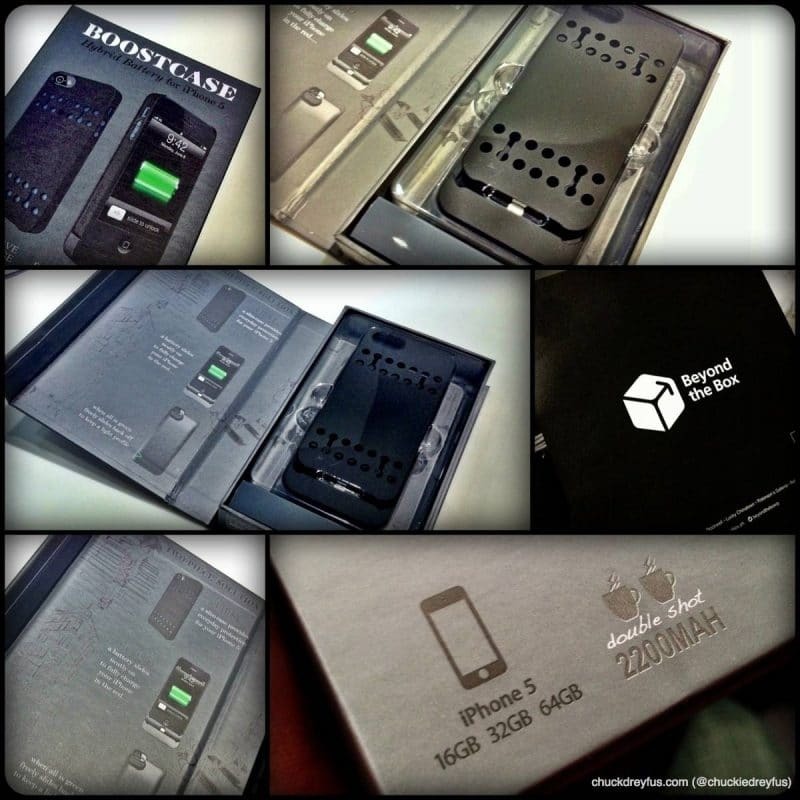 The BOOSTCASE for the iPhone 5 (2200mAh) is priced at Php 3,950.00 and can easily be purchased at any Beyond The Box, Digital Hub or Digital Walker outlets. ‹ Thank You, OpenDNS! › The Cookoo Watch! The Cookoo Watch! | all chucked up!